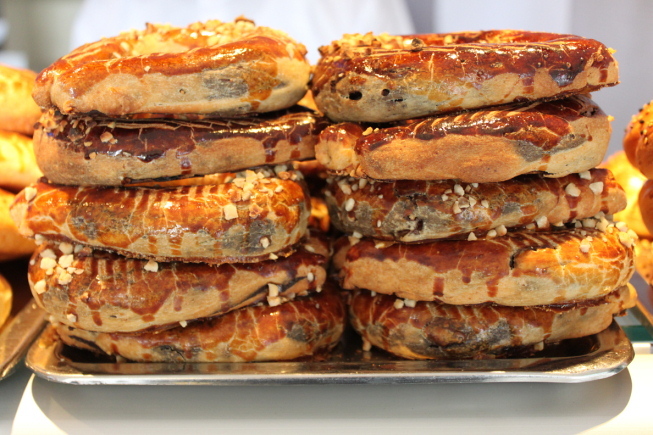 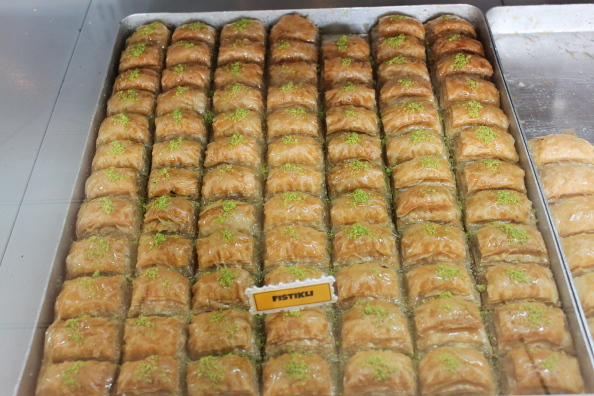 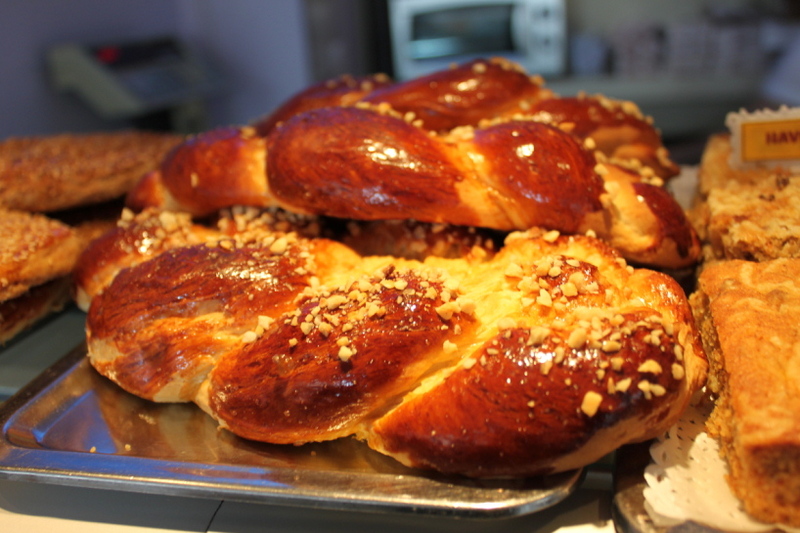 Turkish pastries are one of the best among the Europe because of where Turkey located. 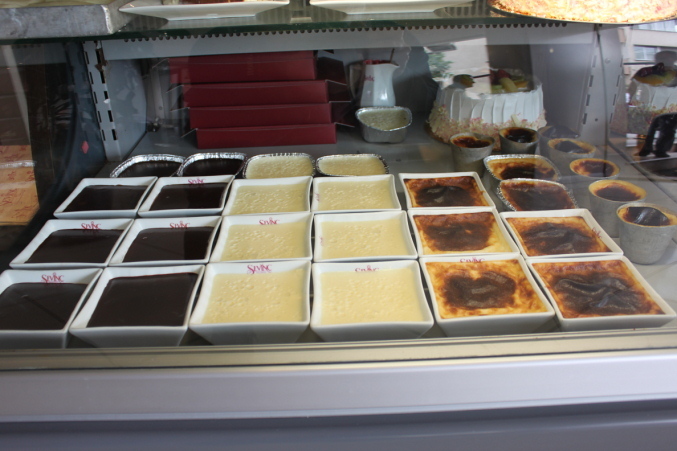 Ottoman Empire border was so big and the dishes of Turkish cuisine, which then influenced by the kitchen of the countries Ottomans ruled many many years. 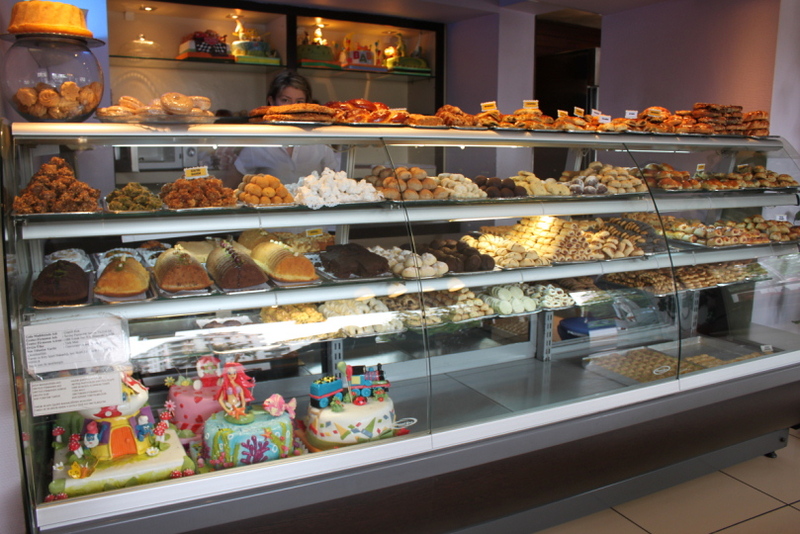 Turkish pastries are sweet and sour and has got hundreds of different types and usually displayed in the glass counters and you choose which one you want. 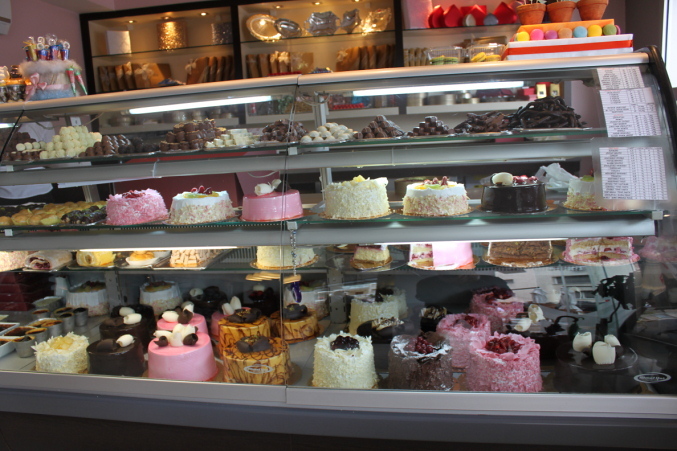 Here I tried to give you some samples of these displays and also pastries. 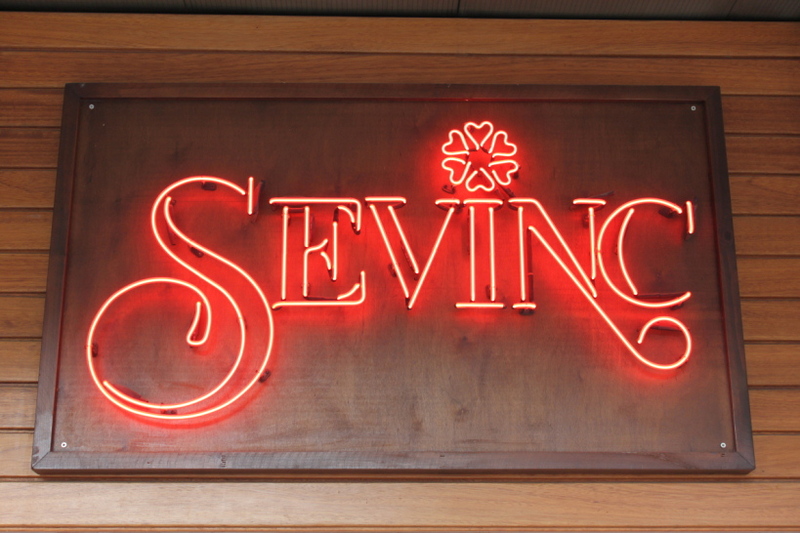 “Sevinc Pastanesi” Patisserie shop is one of the best and oldest one in Alsancak Izmir, they have been serving delicious pastries more then 40 years.